Technical analysis is a security analysis discipline for forecasting the future direction of prices through the study of charts of past market data, primarily price and volume. 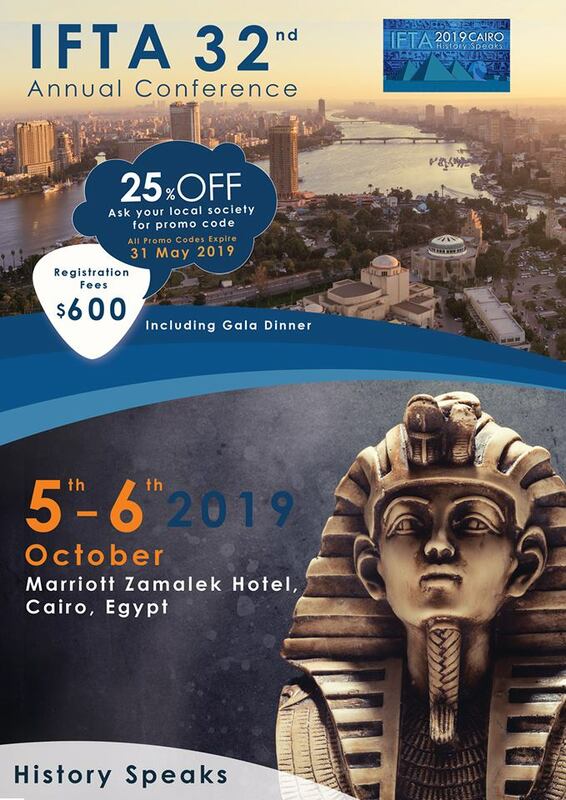 The Egyptian Society of Technical Analysts (ESTA) is the first professional technical analysis society in the Middle East. ESTA is a non-profit organization & was established in year 2000. Its main aim is to disseminate & teach the science of technical analysis all around Egypt. ESTA is a full member of the International Federation of Technical Analysts (IFTA), and that placed the Egyptian Society of Technical Analysts (ESTA) as one of the top societies around the globe, along with STA (England), NTAA (Japan) & ATAA (Australia). "Technical Analysis and its importance in prediction price action"
Throughout ESTA's continuous support to its members, ESTA proudly announces that there will be a free session "ESTA DAY"